In 2010, there were 52 new posts, growing the total archive of this blog to 116 posts. There were 39 pictures uploaded, taking up a total of 5mb. That’s about 3 pictures per month. The busiest day of the year was August 27th with 430 views. 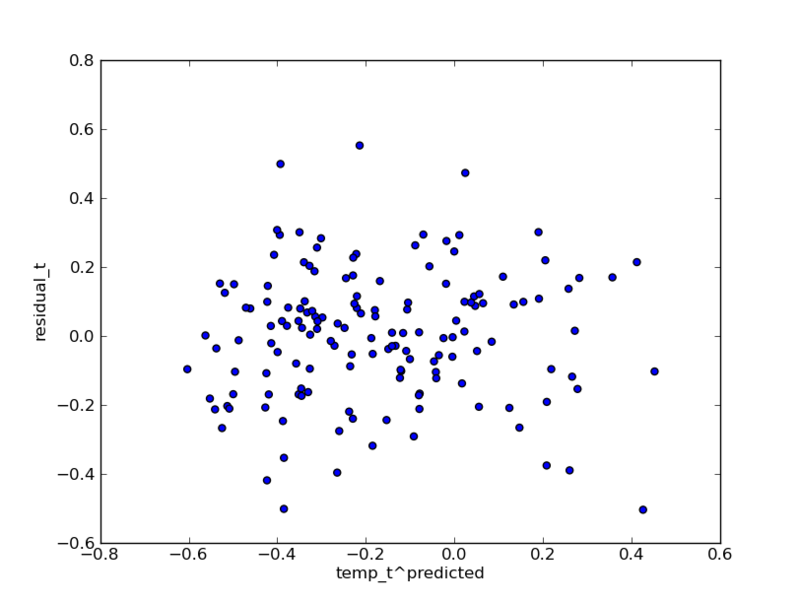 The most popular post that day was MCMC in Python: Global Temperature Reconstruction with PyMC. The top referring sites in 2010 were code.google.com, blog.computationalcomplexity.org, reddit.com, Google Reader, and math.cmu.edu. Some visitors came searching, mostly for teacup pigs, tea cup pigs, teacup pig, math art, and pymc. Who’d have thought that healthyalgorithms is the go-to site when searching for tea cup pigs? I foresee 2011 being the year of the Sugar Glider, so plan your blog posts accordingly.